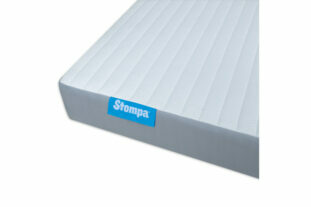 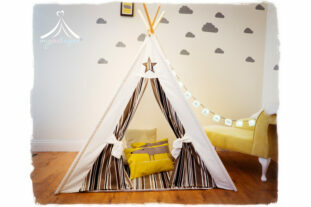 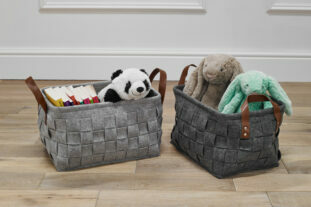 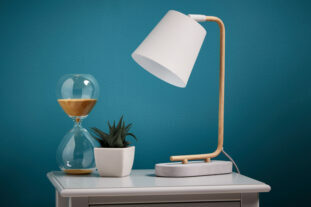 Free Delivery Currently out of stock-due Late May-Pre order now! 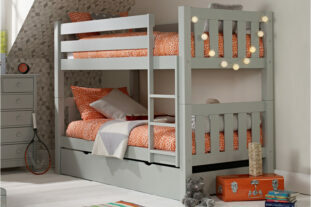 This ultimate room set includes 4 fantastic pieces of furniture that will create a contemporary look to any bedroom. 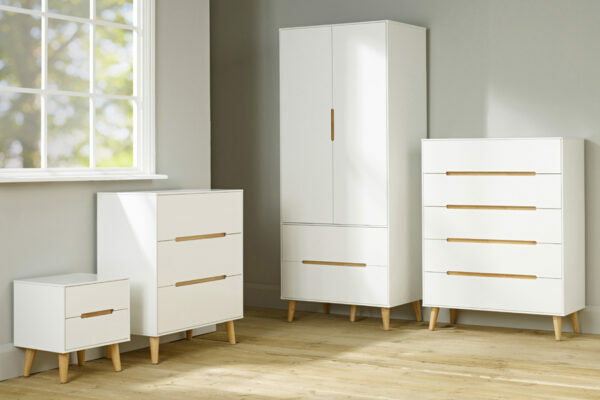 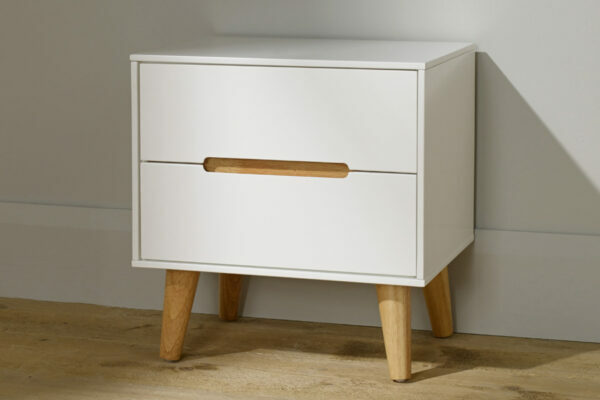 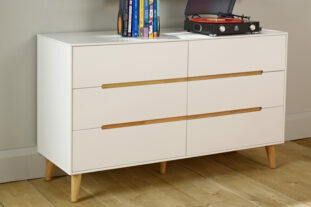 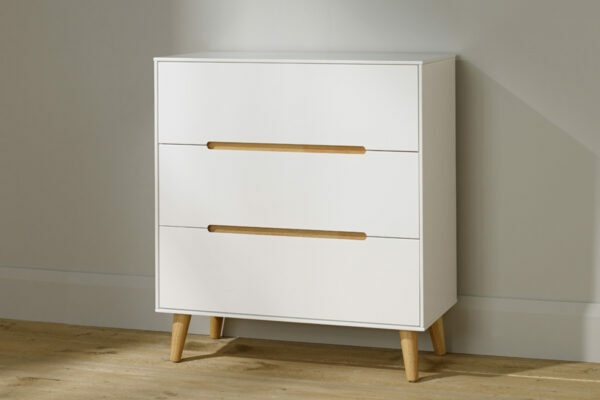 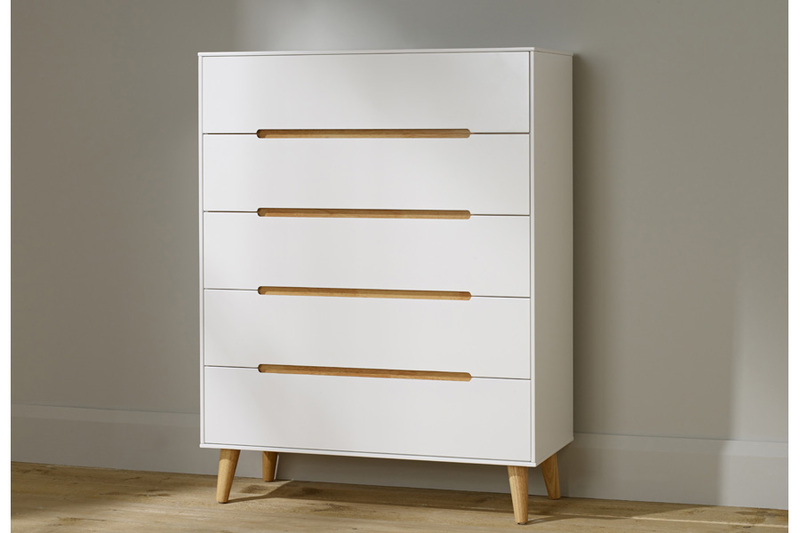 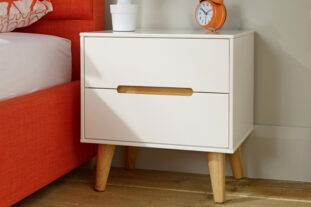 A truly stylish and scandi designed furniture with it’s retro oak detailing and a stunning silk white finish. 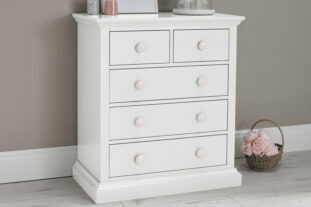 Providing a generous amount of storage with the 2 drawer bedside, 3 drawer chest, wardrobe and 5 drawer chest. 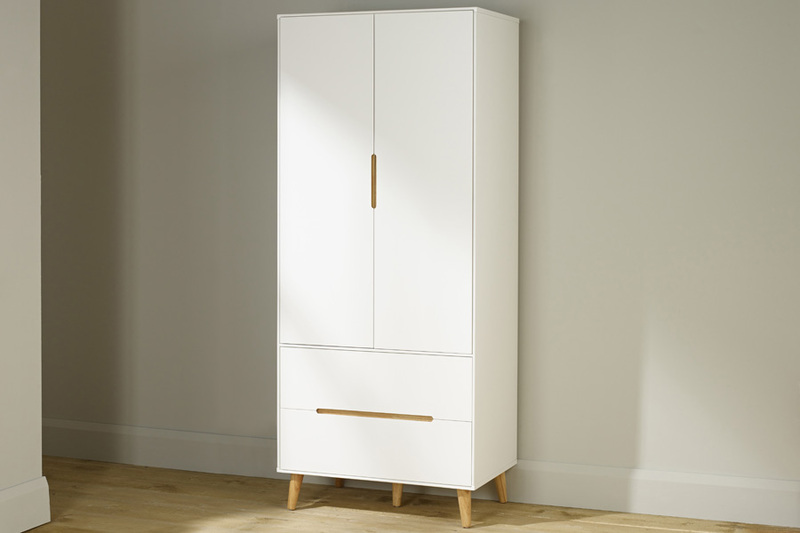 Bodo Wardrobe – Length: 530mm x Width: 800mm x Height: 1730mm Hanging space: 1140mm from base of robe to rail.